MYT series hydraulic roof bolter is driven by hydraulic system and possessing features of reliable performance and simple corollary equipments. It is mainly used in drilling hole in the mine tunnel and tunnel and roof bolting in the coal tunnel. 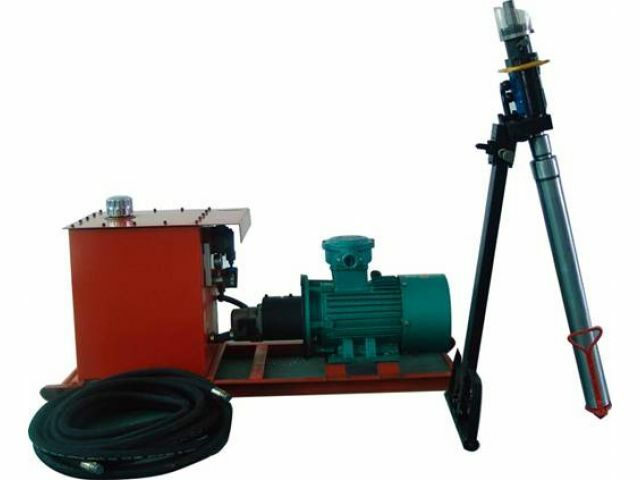 With features of large torque, high rotate speed and low noise, the MYT series hydraulic roof bolter is widely applicable to various geologic condition and environment. Precise designed rotator and scientific flux assignment ensure the long service life, and humanized operating system makes it safe and comfortable in using.